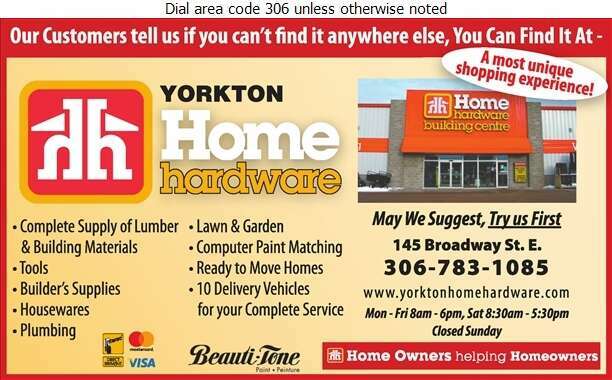 Yorkton Home Hardware Building Centre is a family business that has been a part of the community for over 20 years. By providing the Hardware and Building Materials for the Yorkton area, we have been a part of helping people build their homes for over 25 years. We try to stock all calibers of ammunition, and you'll find some rare calibers that are hard to find anywhere else. In addition to ammunition you'll find a wide range of accessories from entry level to high end equipment. 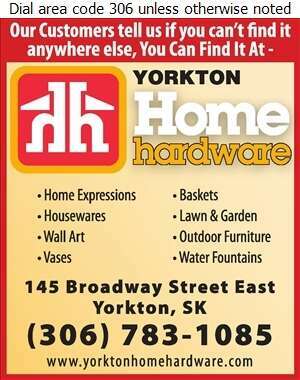 Optics, reloading components, as well as a great selection of clothing and boots are all in stock at Yorkton HHBC.